ORCH389 Five Phalaenopsis Orchid Plants in a Ceramic Pot [CMAS389] - $250.00 : Hanamo Florist Online Store, Vancouver, BC, Canada, Quality arrangements using a plethora of the freshest flowers. 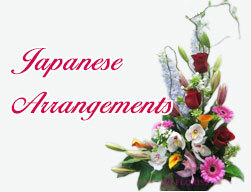 Choice of premium white or premium purple/pink orchids. Ribbon & Ornaments ae optional. Pot is different from the sample photo's. 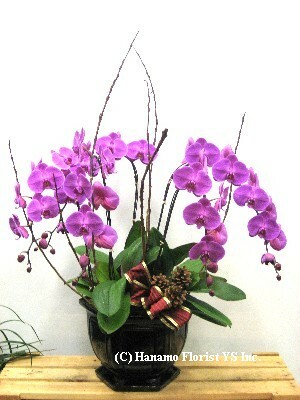 Please call for the availability of Orchid colours and the pot.